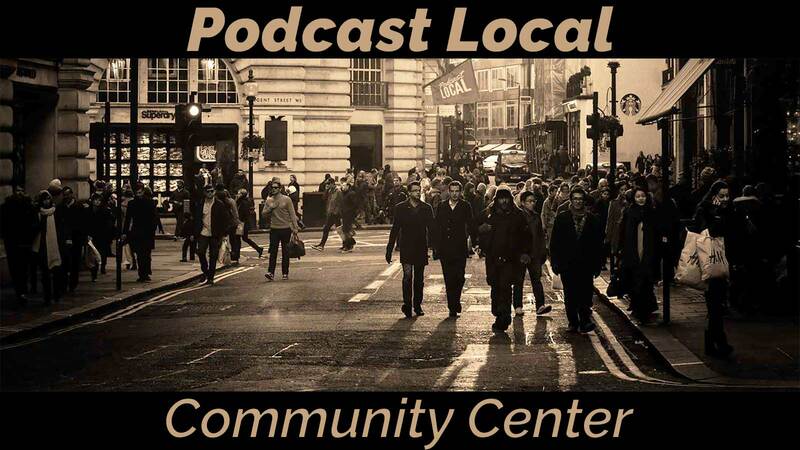 The Podcast Local Community Center is a Facebook group where local podcasters gather to share their own stories of making a local podcast. Don’t have a local podcast, yet? We can help you with that, too. Stop by the Community Center and tell us what you’re working on.